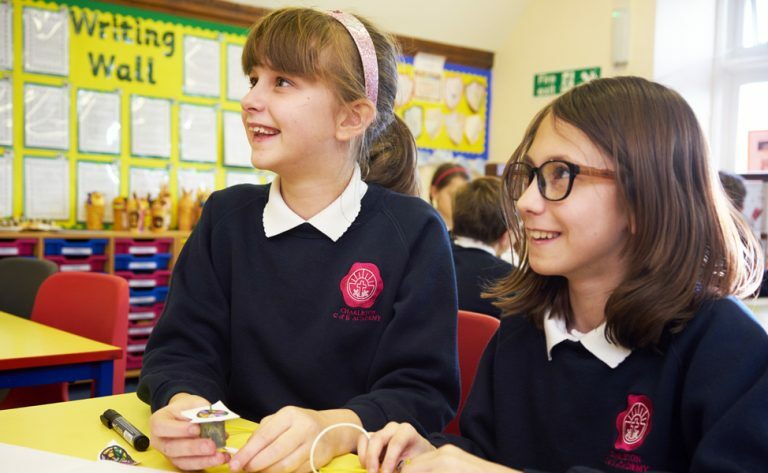 As a member of the Learning Academy Partnership, a family of inclusive and exceptional academies across Devon, Charleton continues to grow and thrive as part of our local community. As a result of joining the Trust a nursery is now available, meaning we can now offer outstanding opportunities and provision for children aged two to eleven..
Our academy is situated on the edge of the estuary and children have access to the marshes that lead to the water’s edge. The outdoor environment is very much part of our daily curriculum and we use our wealth of natural resources to make learning exciting, challenging and awe inspiring for each and every child. We look forward to getting to know you and your family as we learn and develop together in partnership. 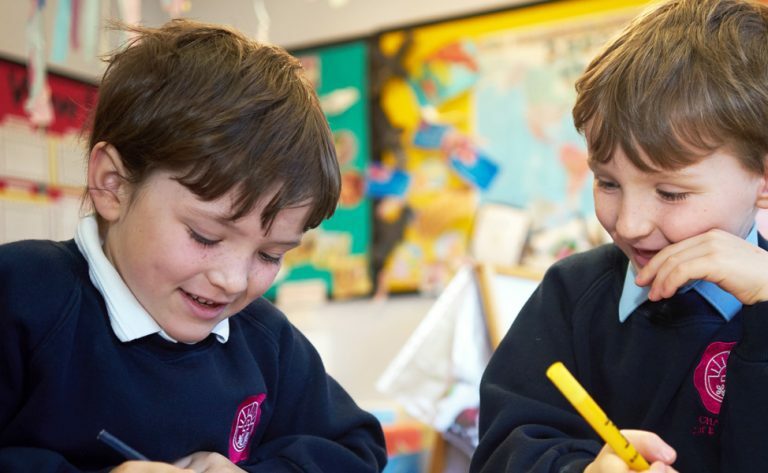 By having a love of learning and working together, we are proud to give our commitment that your child will flourish within our school family. Core Purpose: To develop a ‘values-led’ family of exceptional schools that always puts children first. Where learners excel and communities are enriched so that the life chances of more and more children are improved. We are one team and agree to work as one family. We invest in each other and our communities. We champion excellence and equality for all and in all that we do. Priority, Children First: In every action we take and decision that we make. Aspirational Expectations: A culture where every child will succeed. 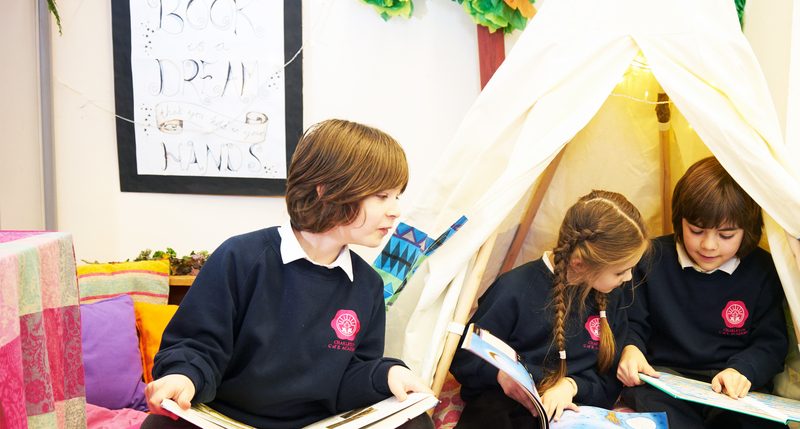 Excellence in Teaching and Learning: Excellent, passionate staff transform children’s lives. Professional Development- Investing in People: A commitment to world-class, bespoke, continuing professional development. Distinctiveness: We embrace, encourage and celebrate the uniqueness of each of our academies. Leadership with Vision and Efficiency: Working together, we deliver and achieve much more than we could ever do individually.